Mother Theresa. Adam Before the Temptation. Uncut Cocaine. None of these compares to the purity you'll experience with PrimoChill Pure Extreme Coolant. The ultimate solution to any problems you may have experienced with your water cooling fluid, this incredible cooling formulation has made an incredible leap in water cooling. 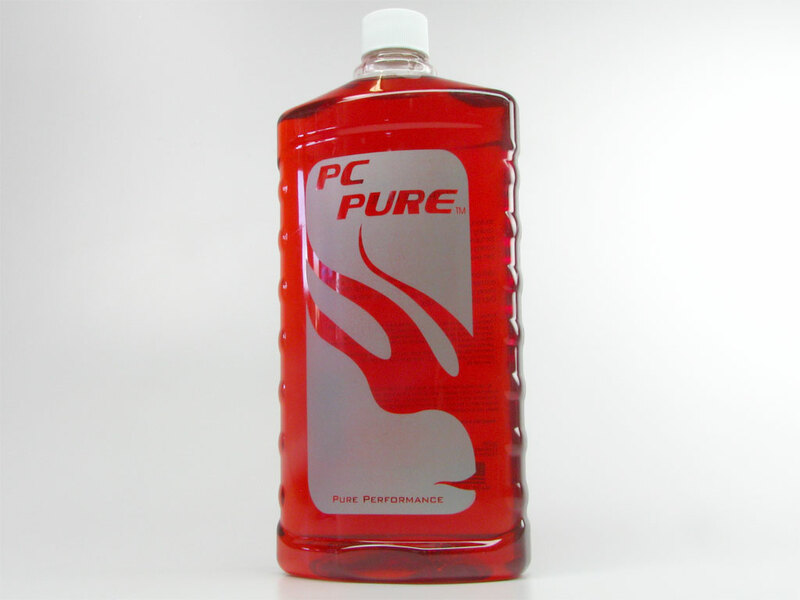 This Clear, 32oz bottle of PC Pure is intended for the most extreme of PC performance purists, those of you looking for the lowest possible temperatures and the highest of overclocks--and save a little money while doing it. Clear PrimoChill Pure is the cleanest of clean, containing an extremely low viscosity and chemical makeup...the ultimate in superior PC water cooling coolant.